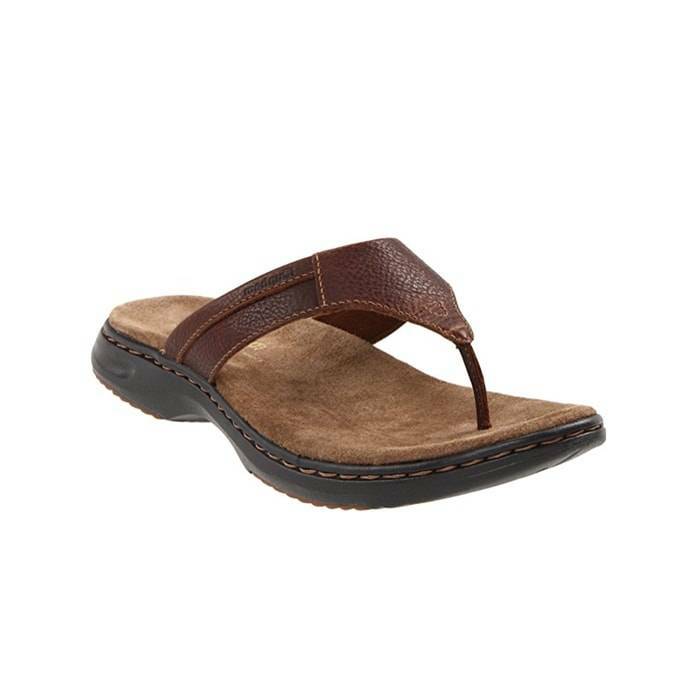 This Men’s Dunham Biscayne Brown is part of our new versatile sandal series. These men’s sandals are easy and breezy, but make no mistake, the Biscayne thong sandal comes ready to play. Click here to shop Dunham shoes.